Over the weekend, new hits that toy maker Banpresto, a subsidiary of Bandai Namco Holdings since March of 2006, has been dissolved. A press release was issued on Saturday announcing that their assets have been merged with Bandai Spirits, which is a also subsidiary of Bandai Namco Holdings. The available info makes no mention of what will be done with the assets or if their current toy and statue lines will continue. The news comes via GameBiz.jp. 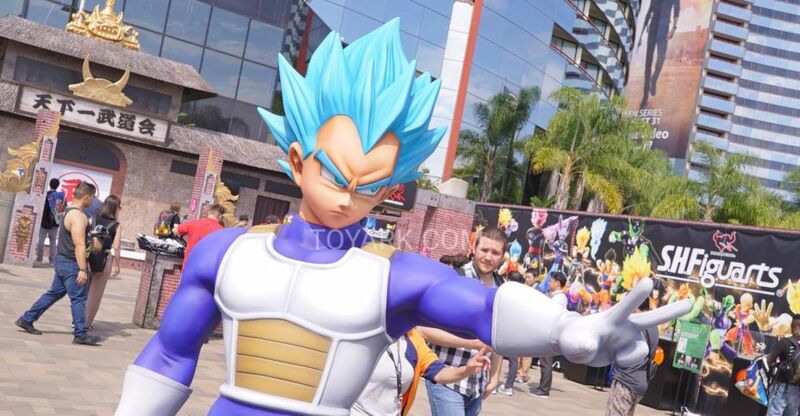 Here’s nearly 100 photos of the remaining items seen at the Dragon Ball North American Tour event taking place at San Diego Comic-Con 2018. 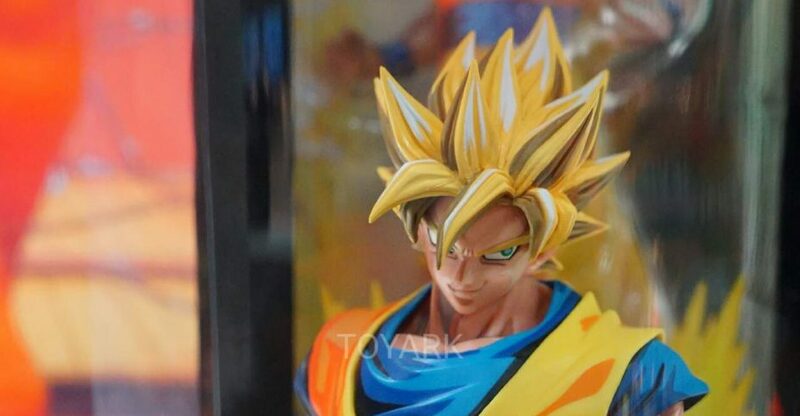 In this gallery, you’ll see soem photos of the general event, statue from Banpresto, Figure-Rise Standard, Dragon Ball Shokugan, the Dragon Stars Series and more. See all of the photos by clicking the headline of the story. 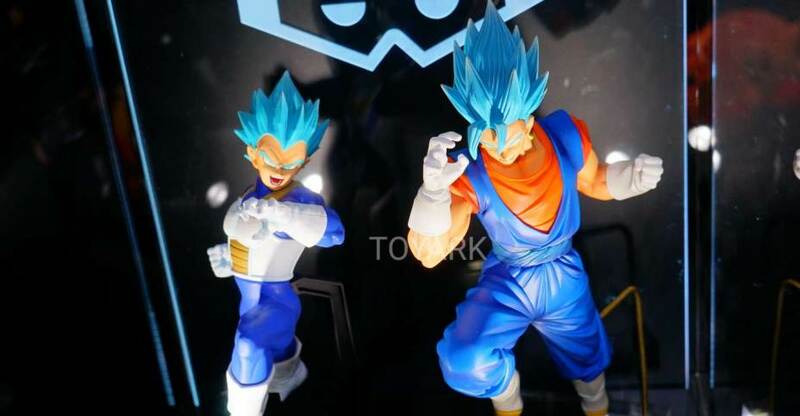 Banpresto brought along a bunch of Dragon Ball Z statues and collectible mini-figures to Toy Fair 2018. 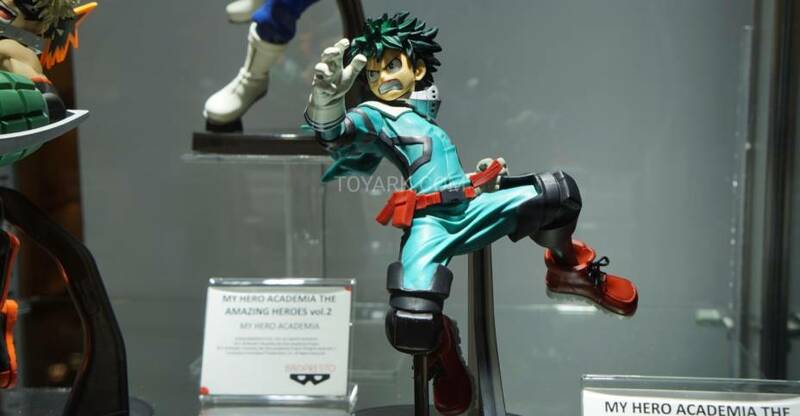 Also shown here is a Naruto statue. Here’s the remainder of the items we took pics of from the Previews booth at San Diego Comic-Con 2017. 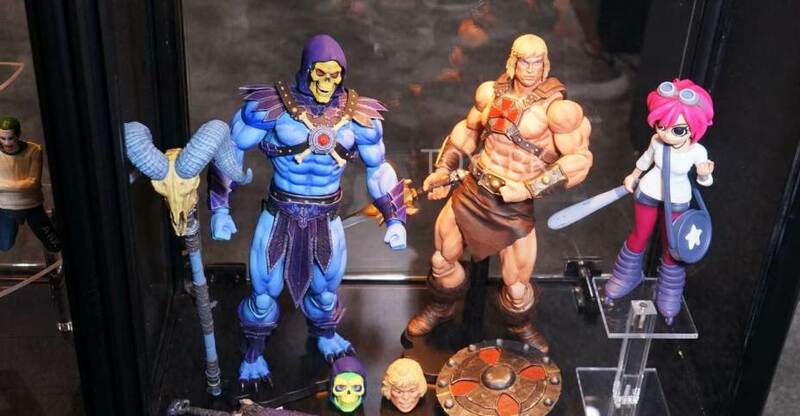 Here are a few additional photos of what Banpresto was displaying at New York Comic-Con 2015. These include the oversized cel-shaded Dragon Ball Z figures, an oversized Naruto as well as their DBZ minifigures.